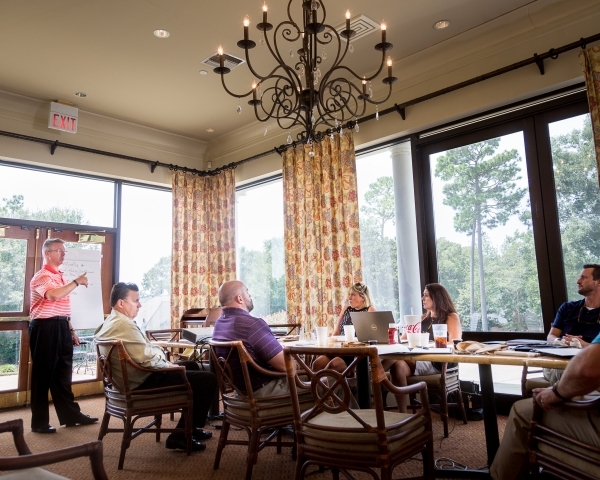 From an intimate group of 10, to a large convention for up to 400, we can accommodate it all. 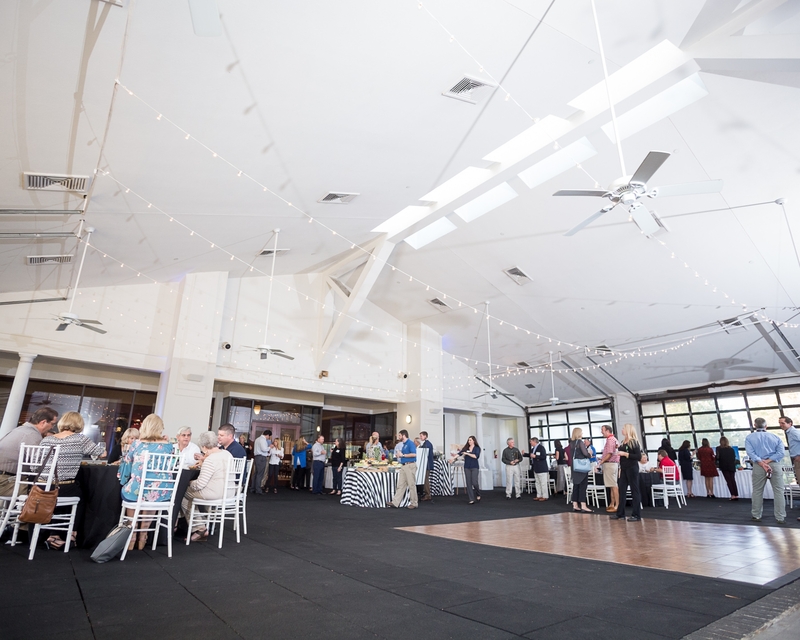 Rock Creek Golf Club offers customized menu options, professional on-site catering and bar, three separate venue spaces each with picturesque views of the coures, and ample parking. The Private Dining Room is a great space for a group of up to 30. The room has gorgeous views of the course and a wrap-around patio connected to the space. The room has a credenze for presentation materials, food, or whatever else you may need it for. This room can be setup however you'd like. 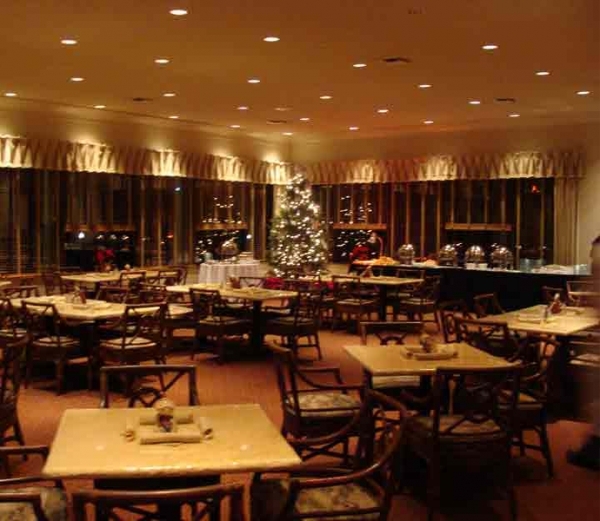 The Main Dining Room can seat up to 100 guests. Private Dining Room and the Breezeway. What do we have to offer your meeting or event? ​​To learn more contact Ashlee Lowry at 251-517-5632.